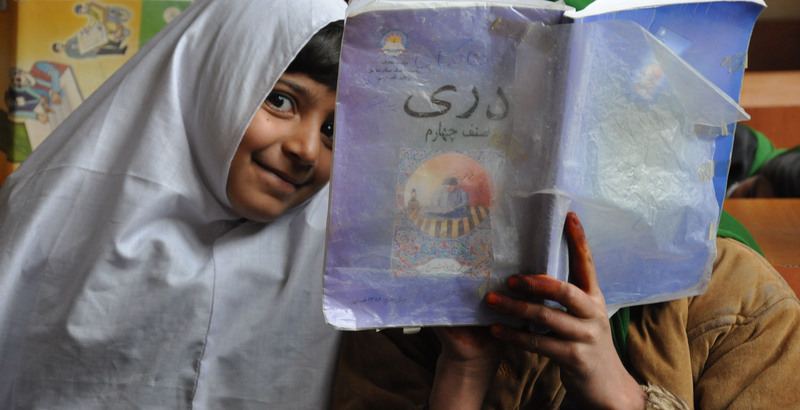 In a small village in rural Afghanistan, girls who are graduating from high school have nowhere to go for college. We can change that. We can build a school today where these girls can go to become midwives. With your help, we can build the Razia Jan Midwifery Institute, a two-year college that will give young women a chance to earn an income and help keep women and babies alive during childbirth. We learned about the need for a college while filming the feature documentary What Tomorrow Brings (HotDocs, PBS/POV, 2016). 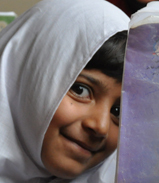 The film tells the story of the very first girls’ K-12 school in Deh’Subz, Afghanistan. Now, it’s time to send graduates to college! This is an opportunity to create a living demonstration of the power of knowledge to change everything.